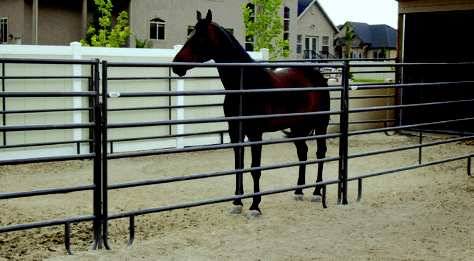 18 Gauge Steel Construction delivers a great equine panel. 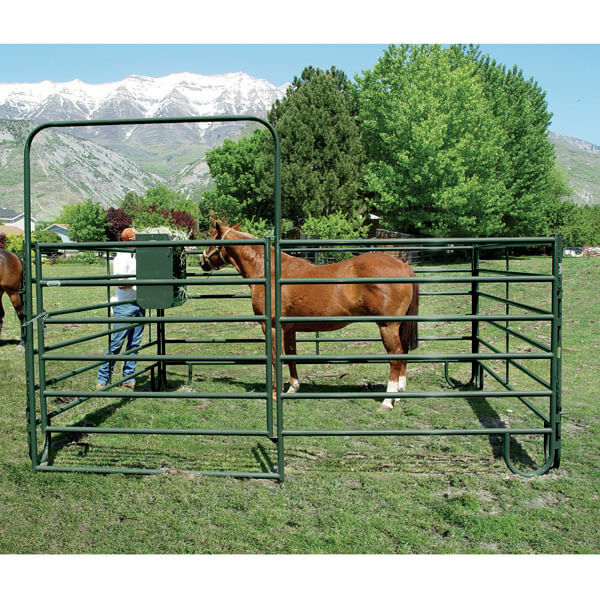 The six horizontal rails combined with the formed upright stay makes a great panel for any medium and light duty application. Available in pin or chain connections (make sure to specify on your order).